How do I renew my TrakBak policy? Upon reception of your annual TrakBak membership fee, we will renew your policy effective immediately. Please note that we send all invoices for payment one month prior to your policy expiration date. We are happy to accept payment prior to said date, but bear in mind that your policy renewal takes effect upon the agreed due date regardless of earlier payment. 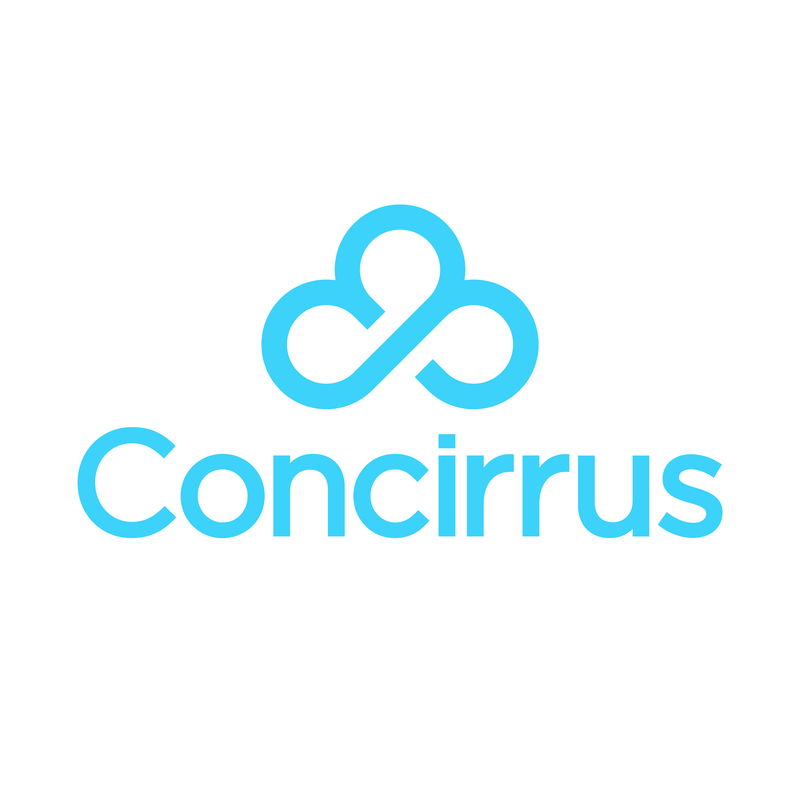 please contact us via email at accounts@concirrus.com for further information. You can find more information related to our TrakBak pricing here.